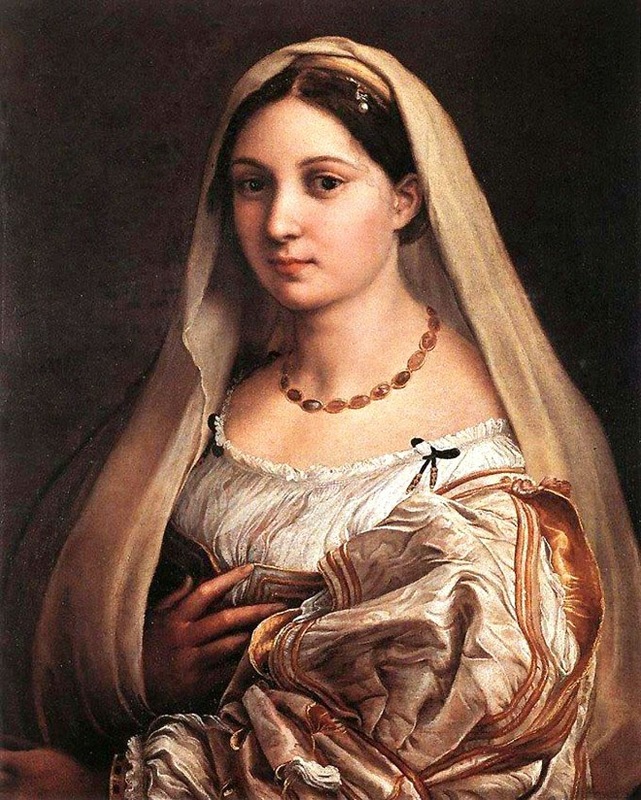 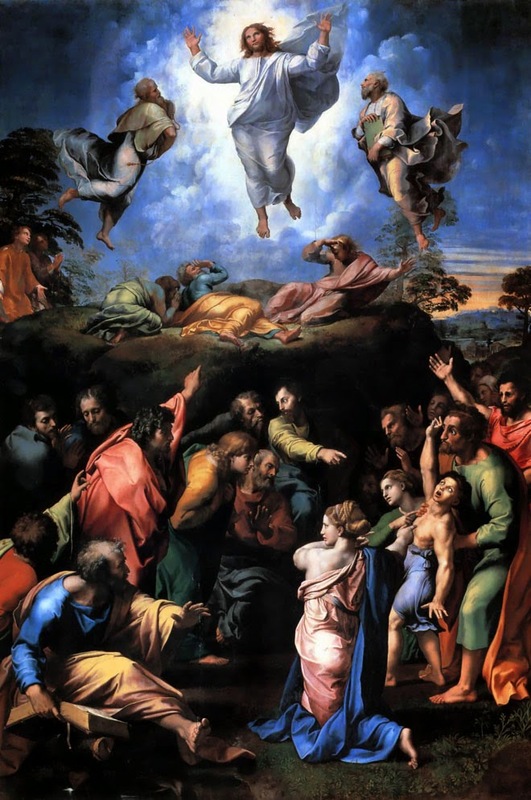 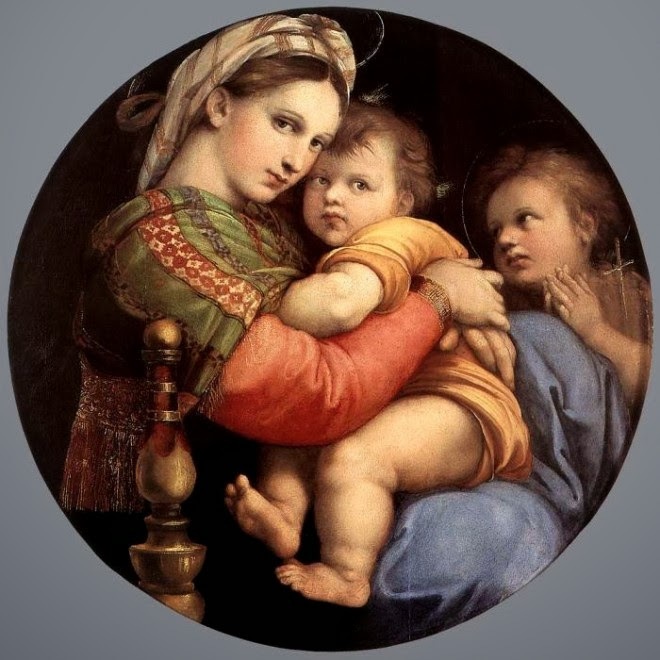 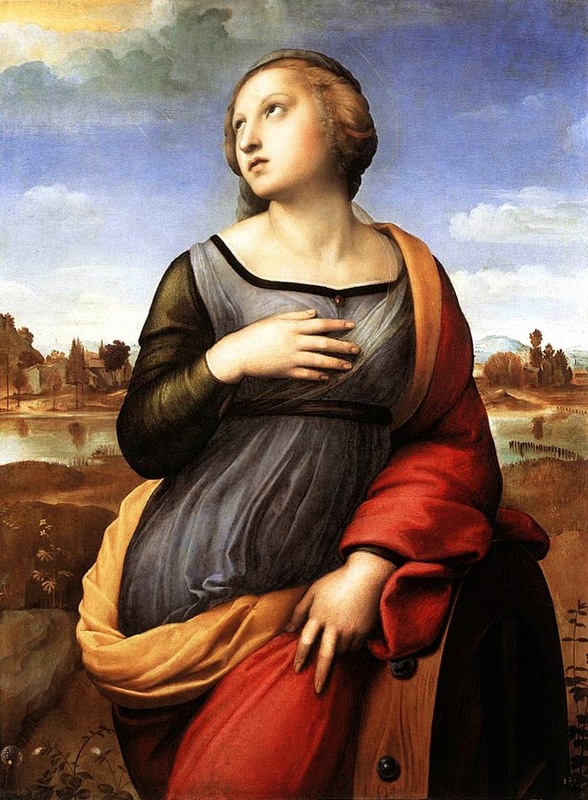 Raphael was an Italian painter who was born on March 28, 1483. 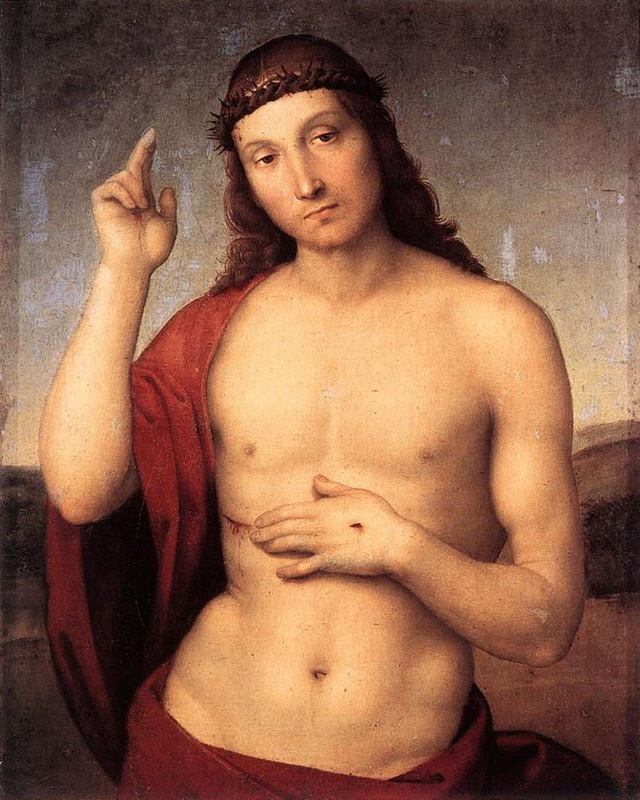 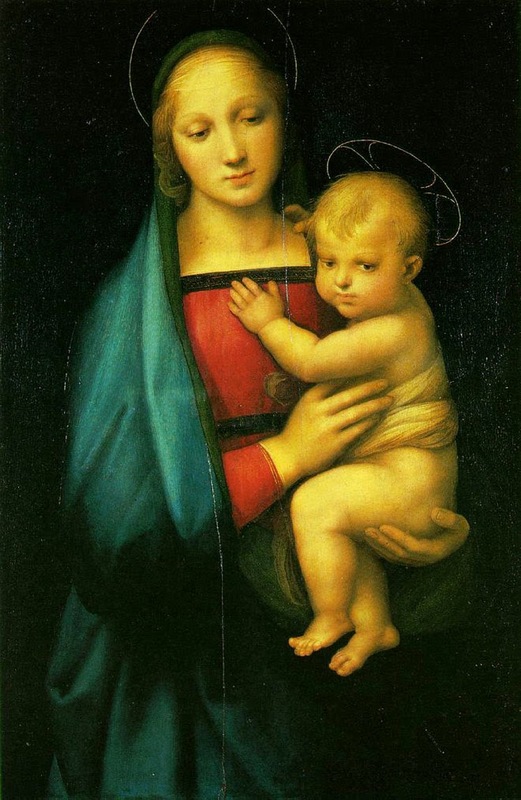 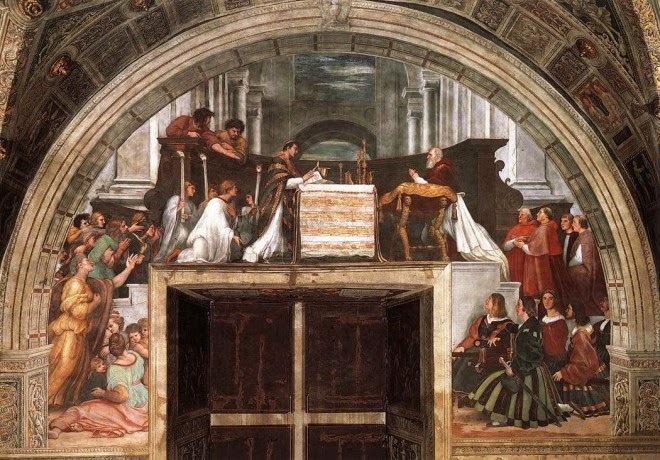 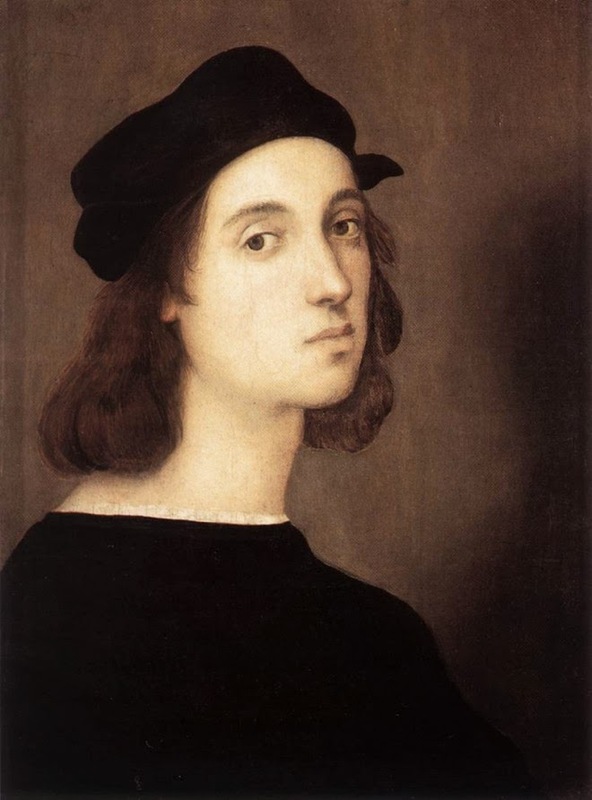 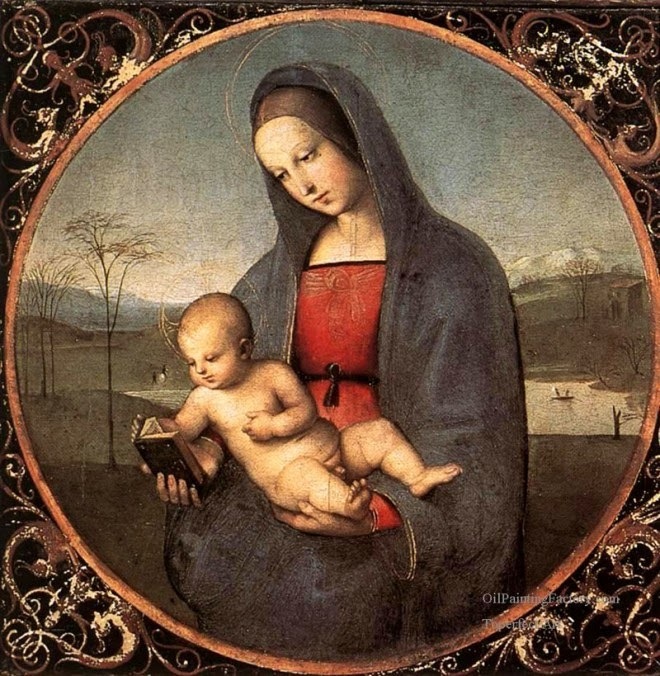 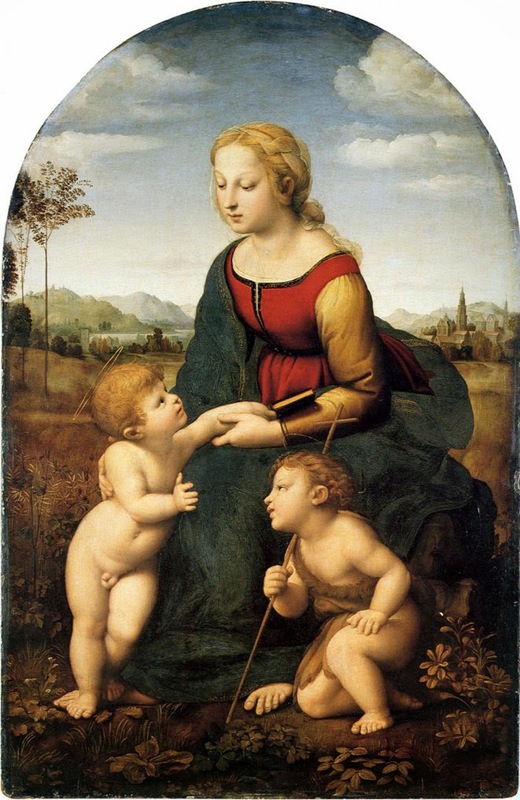 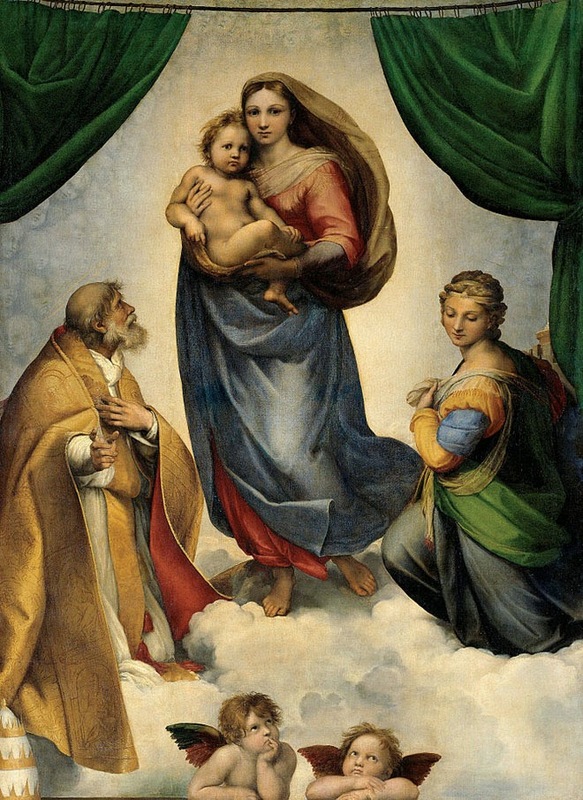 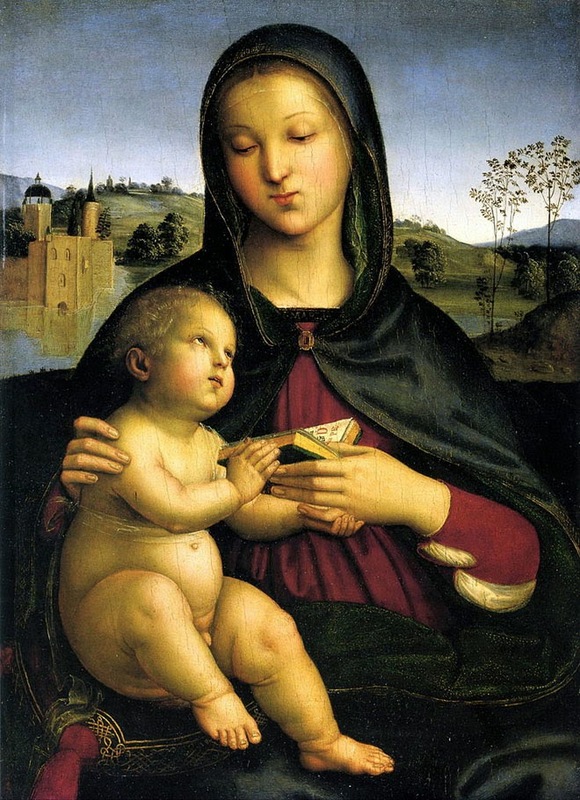 His full name was Raffaello Sanzio da Urbino but he known most popular as Raphael. 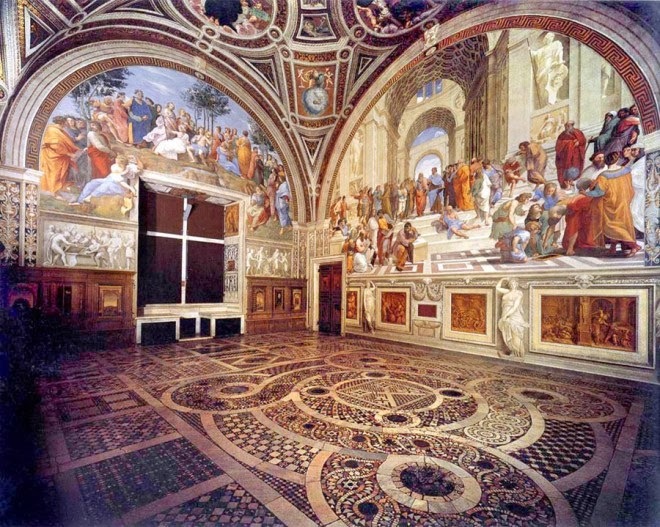 He is rightly to be called as an architect of High Renaissance. 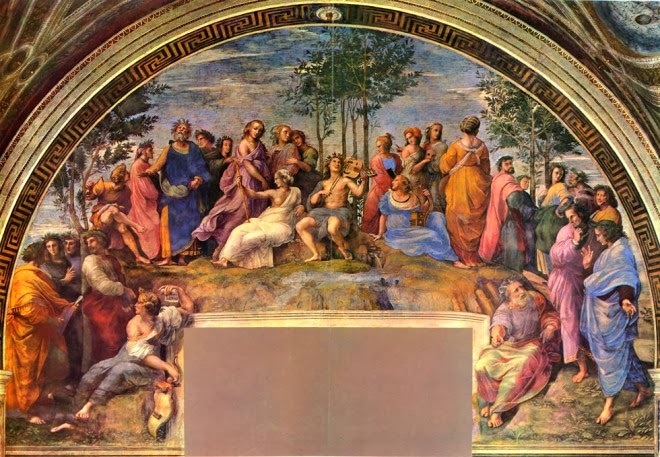 His art works and paintings were much admired and attracted many art lovers throughout the history because of his clarity of thought, ease of composition and his visual achievement of the Neoplatonic ideal of human grandeur. 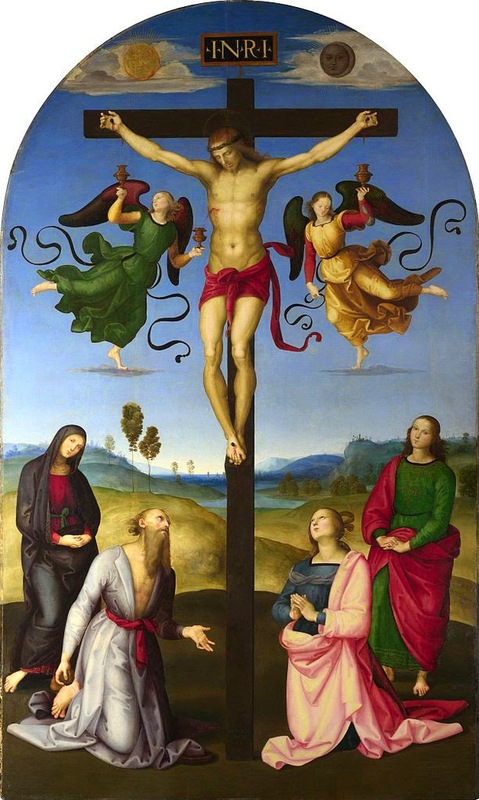 He is regarded as one of the great trinity of historical great master along with Leonardo da Vinci and Michelangelo. 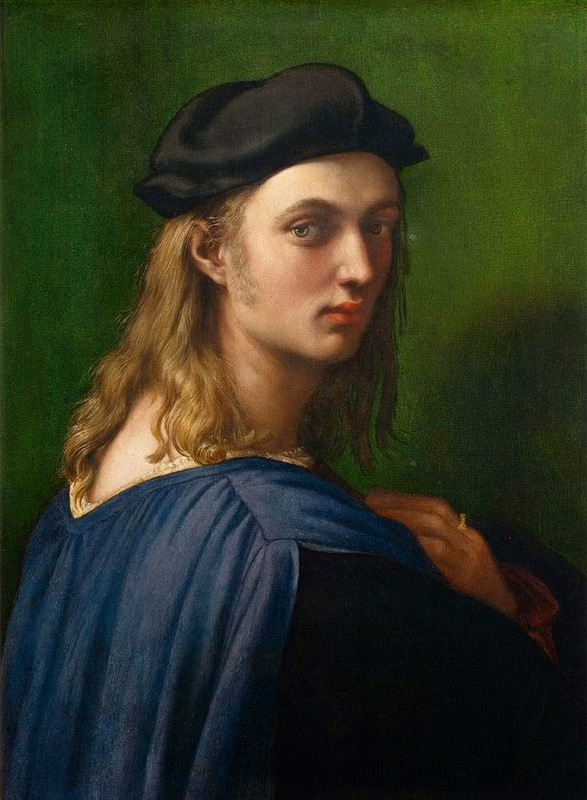 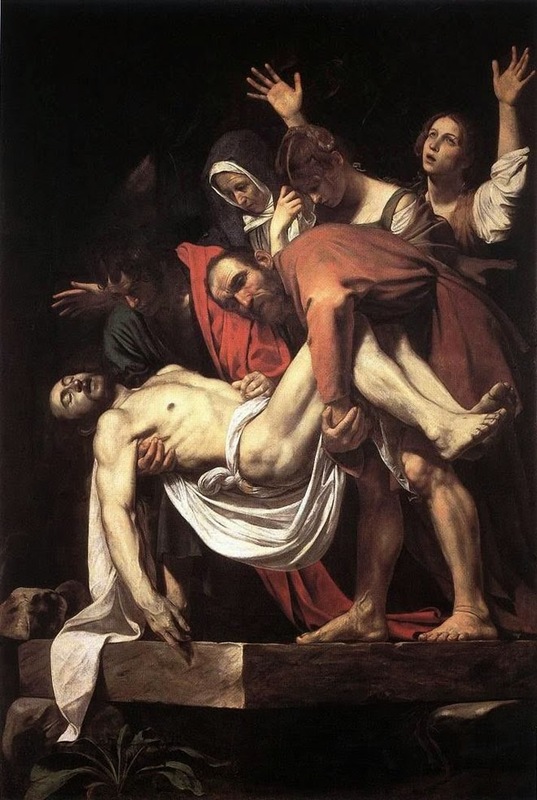 He had made many paintings through his short life span of 37 years, though he died at a very young age but still was running unusually large workshop and was extremely productive. 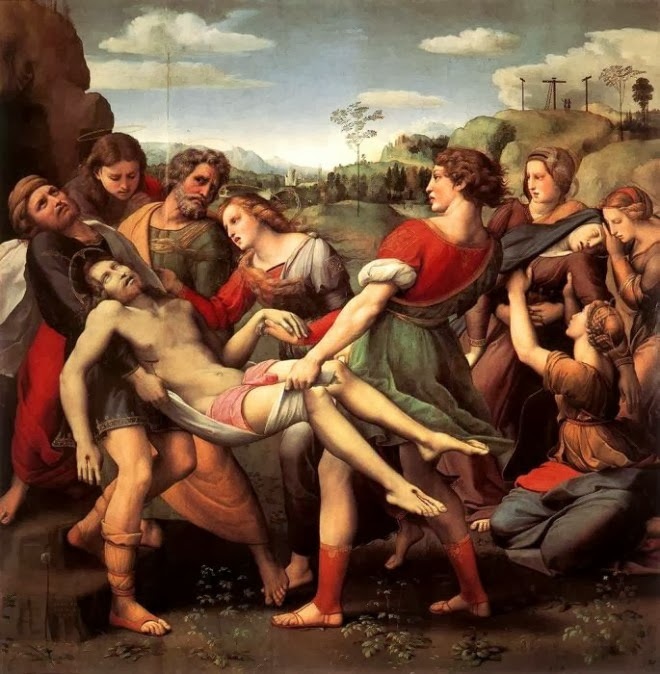 As he died at a young age, a lot of his art works remains incomplete. 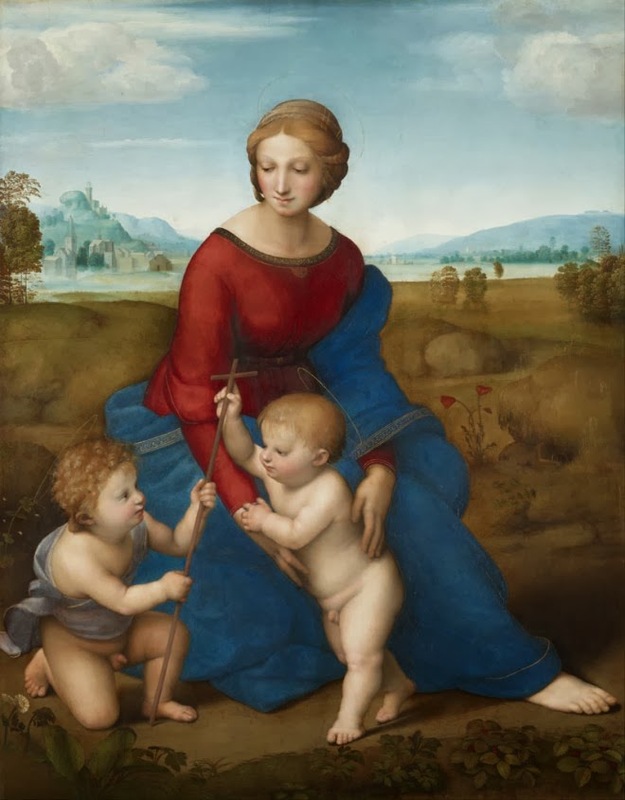 Raphael was one of the most loved, distinguished and finest draftsman in the history of Western Art who used drawings and sketches extensively to plan his compositions. 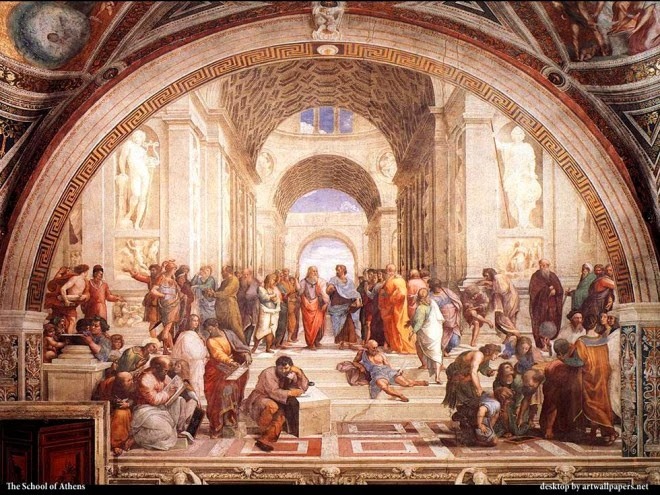 Have a look at the art work of this great artist.